This is how we roll in Popoyo Beach. All photos by Marianna Jamadi. We first met Marianna Jamadi while she was documenting her around-the-world in 547 days trip on Nomadic Habit, one of Fathom's 24 Best Travel Blogs and Websites of 2014. 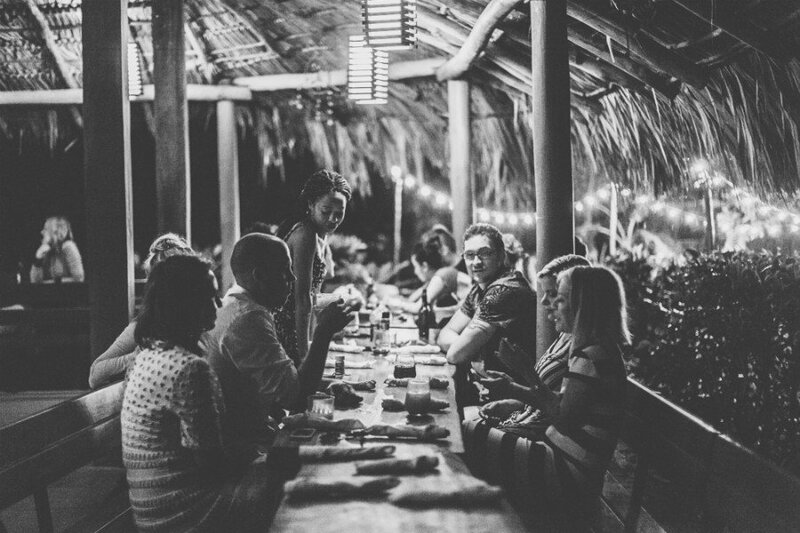 Her new project, El Camino, curates unique trips for small groups around the world. Here's what happened on their inaugaral trip to Nicaragua. 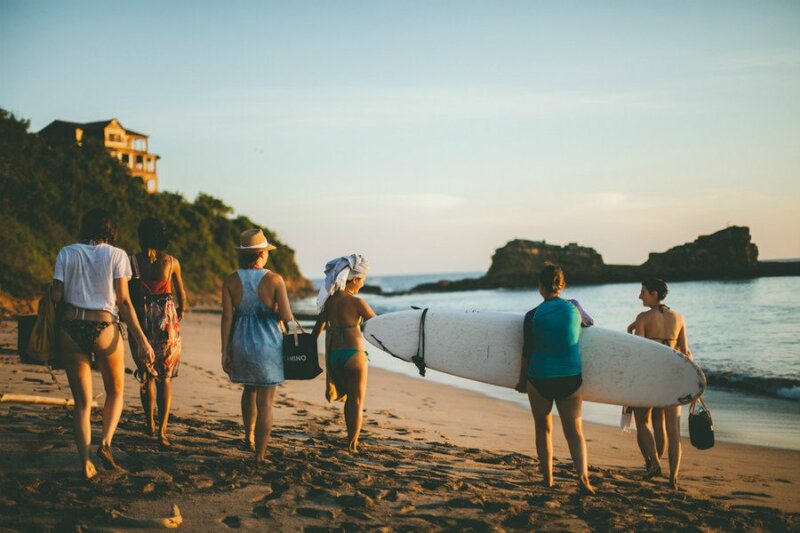 NICARAGUA – My co-founder, Katalina Mayorga, and I created El Camino to curate offbeat experiences for small groups to special locations. We just wrapped up our inaugural trip to Nicaragua in November. Along with eleven adventurous travelers, we zig-zagged, surfed, and swam along the Emerald Coast. We learned the art of rolling cigars, shopped for local crafts in Granada, and bathed in the warm sun. It was epic. We ate together, laughed together, and bonded over the course of nine days. 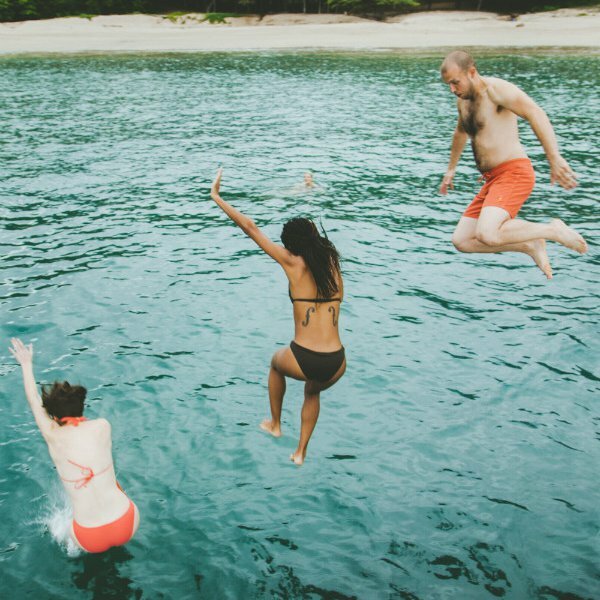 Memories were made and documented on our Instagram feed and by the photographer we send on trips to capture the moments. 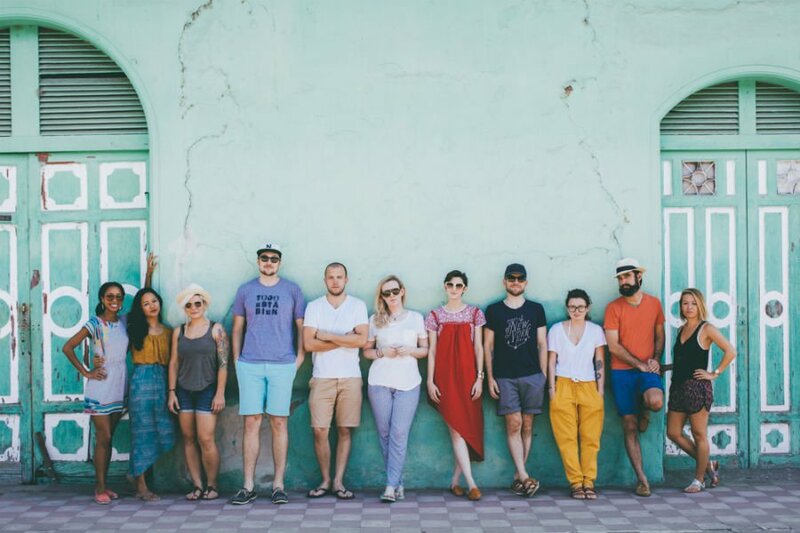 El Camino brought eleven amazing travelers to Nicaragua. Obligatory family photo before the adventures begin. 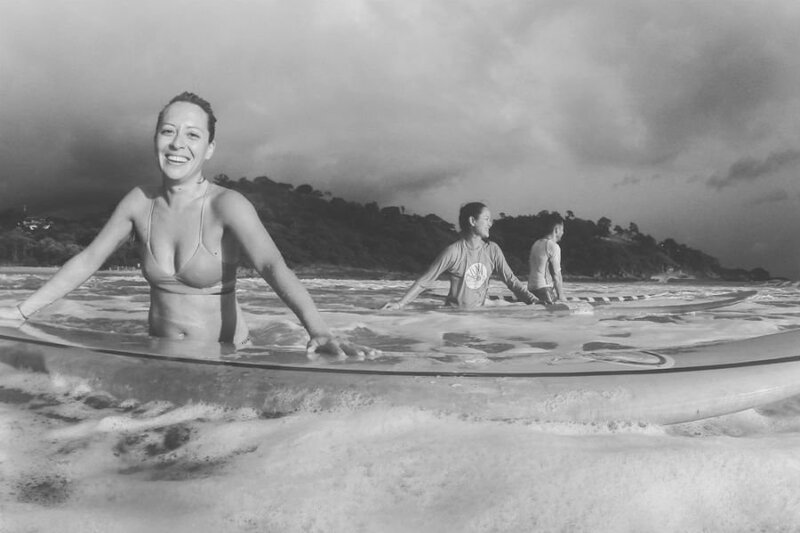 Our first surf lessons took place at Maderas Beach near Maderas Village. Even though it was raining on and off, travelers were not discouraged and jumped in the water. Some of us had never surfed before and yet it was clear it came naturally to some. Matthew caught picture-perfect waves even though this was his first shot at surfing. We washed these amazing tacos down with a dragon fruit cocktail. It was bliss as we ate beachside with our toes in the sand. 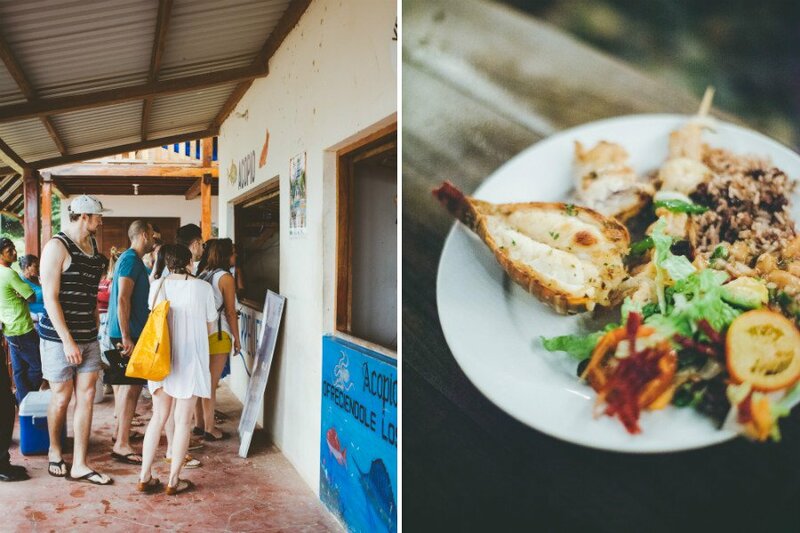 All of our dinners at Maderas Village were served family style. There was some serious bonding time over delicious meals. We spent the day outside San Juan Del Sur on a catamaran exploring isolated beaches. Jumping from the boat only seemed appropriate. 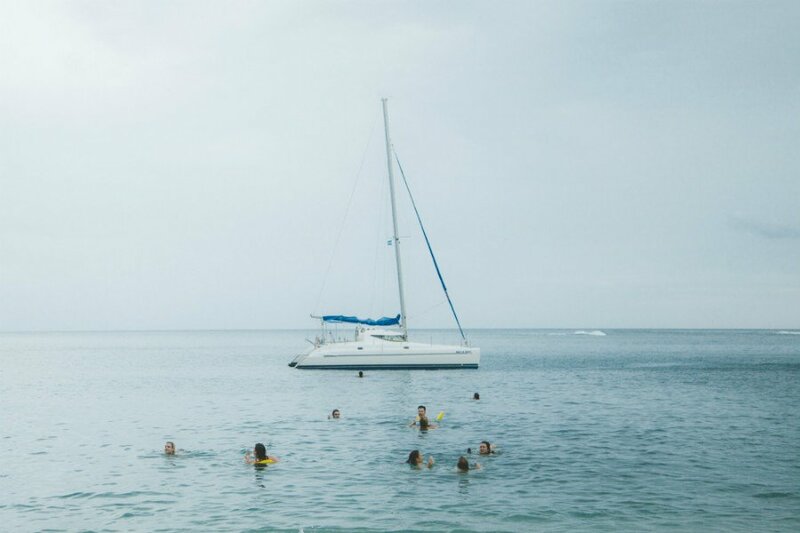 After anchoring, swimming to isolated beaches from the catamaran was a dream. 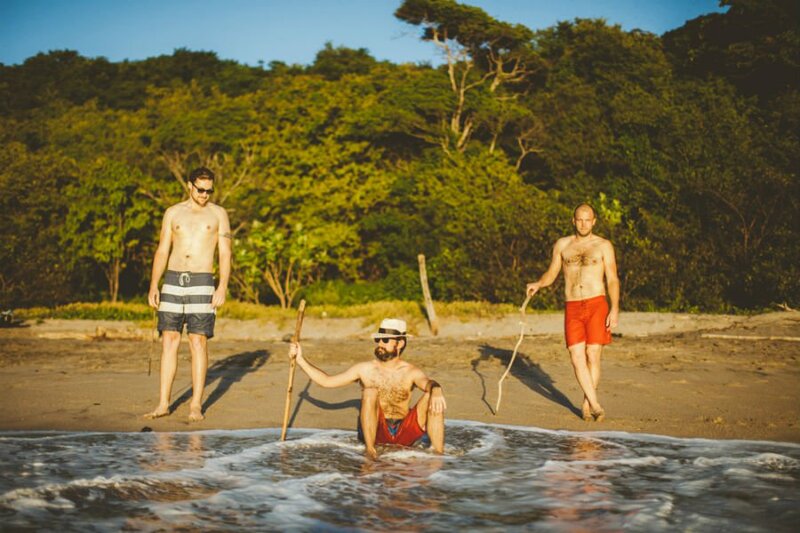 There was ample time to swim, explore, and snack on ceviche. 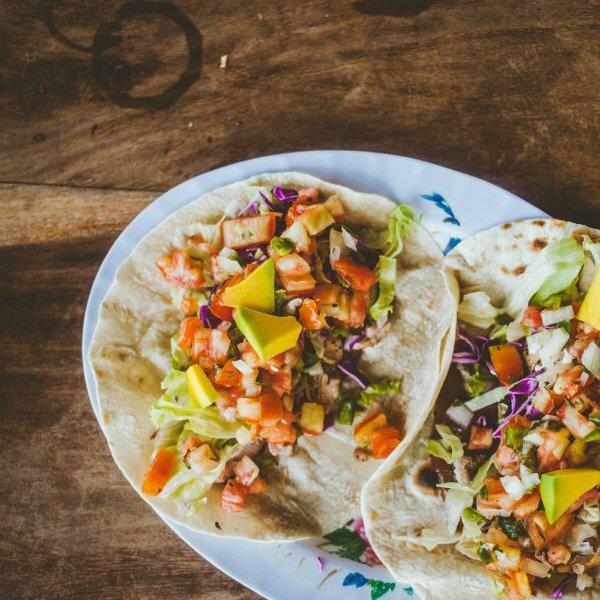 In the morning we shopped the local seafood market at San Juan Del Sur and at night we got to enjoy the fruits of our labor. The lobster was delicious. 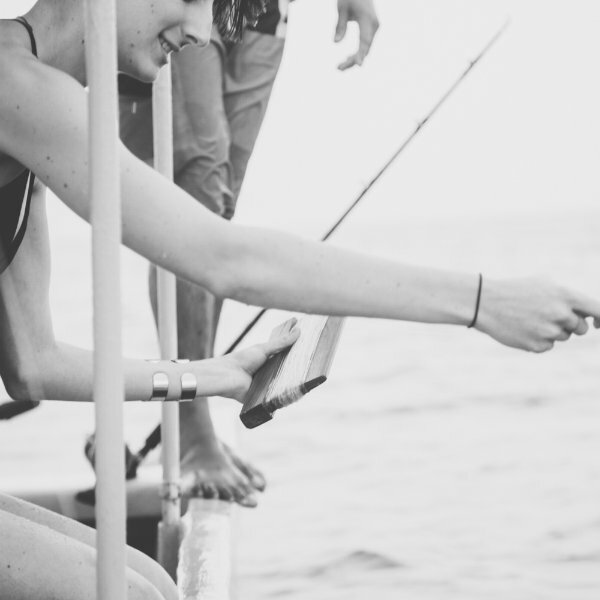 One day, we scoured the Emerald Coast, fishing for our dinner. 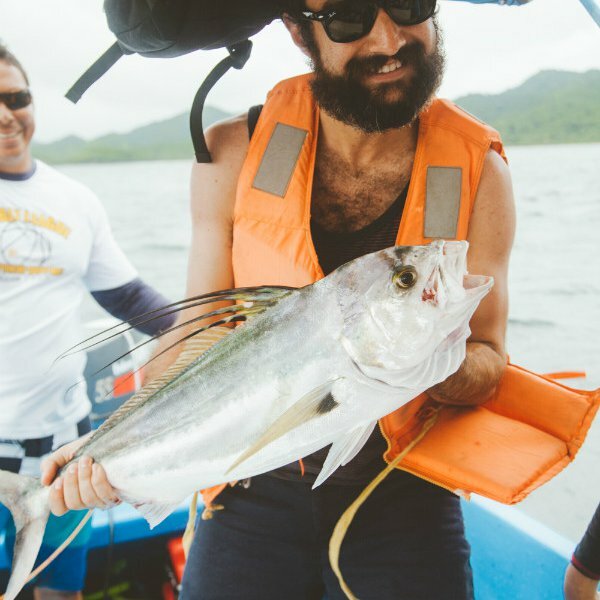 Fishing with a board and string is how the locals do it, and what eleven travelers learned to perfect. Drew shows off the first catch of the day. El Camino travelers stay in style. 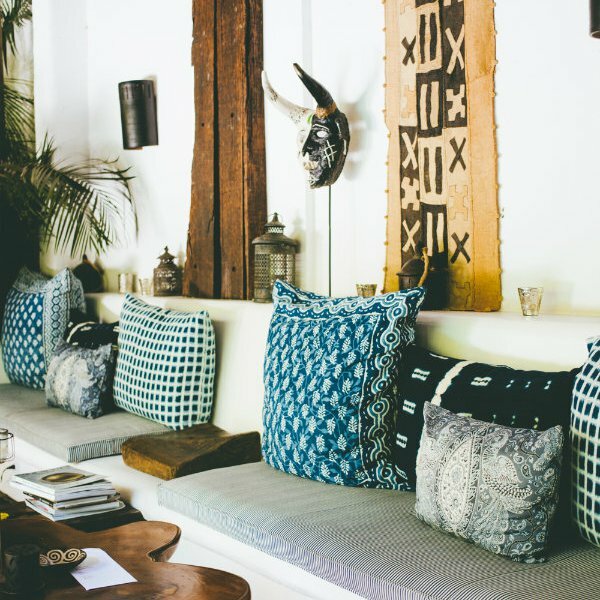 We posted up at Tribal Hotel in Granada which had impeccable design and lush lodging. 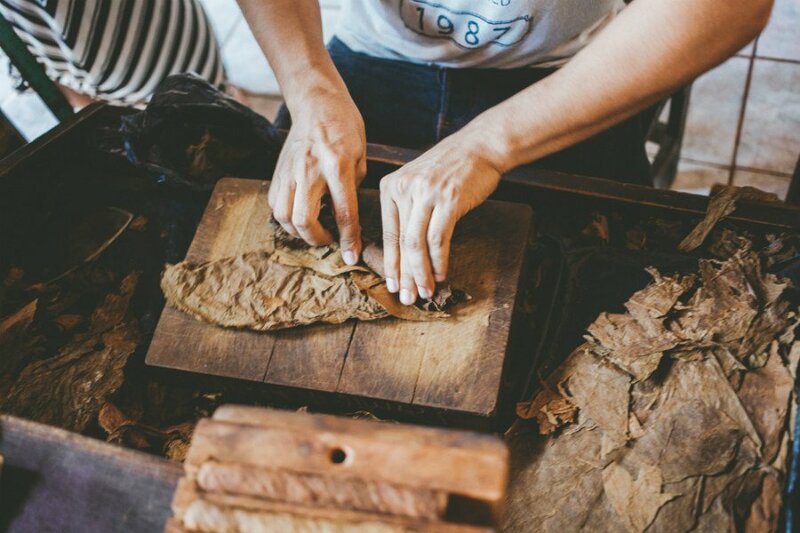 We learned the art of rolling cigars at Doña Elba Cigars in Granada. Masaya Market outside of Granada is full of treasures. 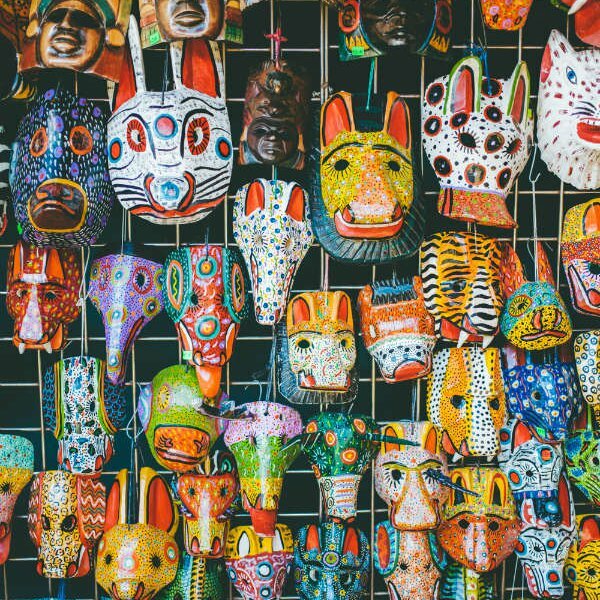 Beautiful masks were just a few of the local crafts that we snatched up. 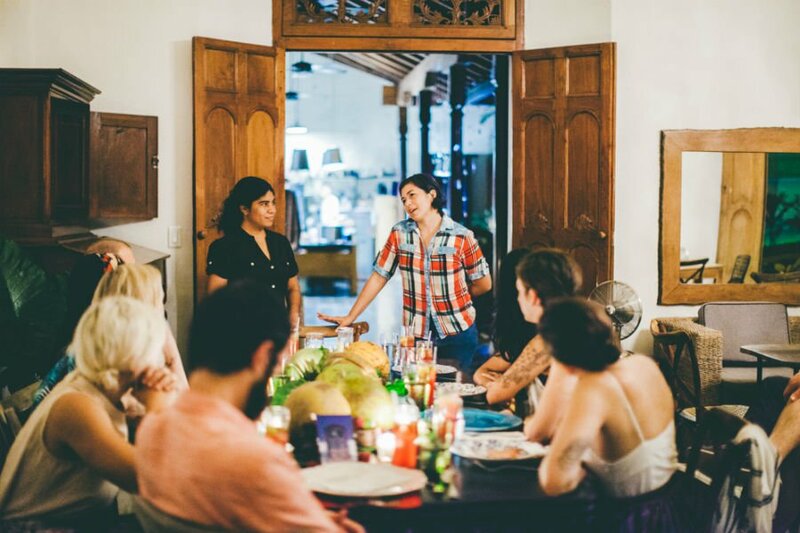 In Granada, Carla and Sonia from Grid Alternatives came to speak at our social entrepreneur dinner hosted at Café Espressionista. We got to learn how Grid Alternatives is working to bring solar power to remote areas in Nicaragua. Ten percent of El Camino's profits went to their program. Our boys enjoying Popoyo Beach. Relaxing in the sun is the perfect way to end our trip. 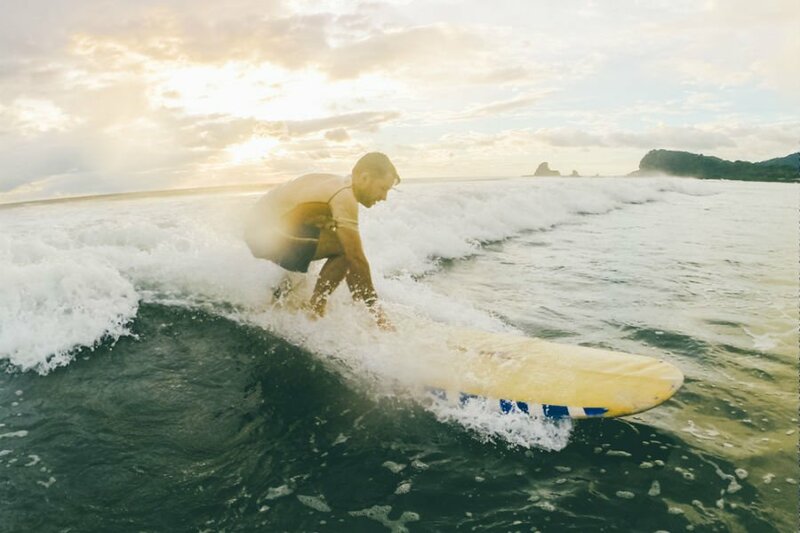 Last chance for surf lessons! 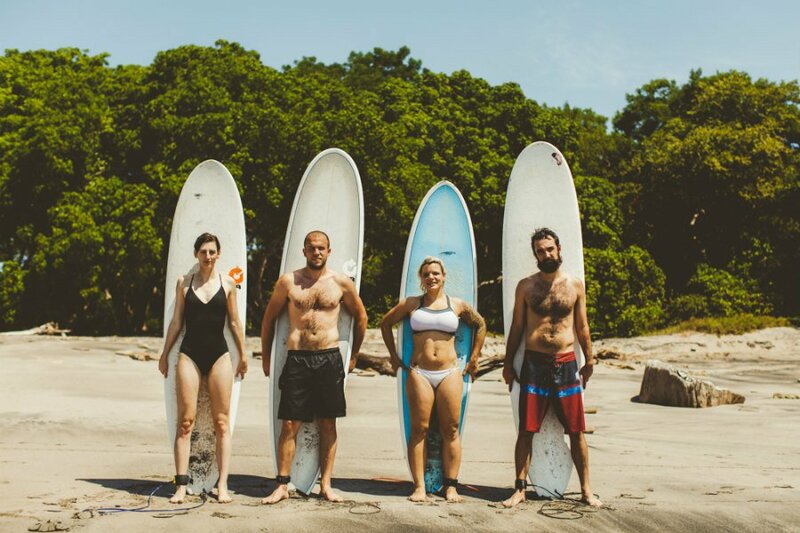 We learn to perfect our surfing skills at Popoyo Beach. Mid-lesson photoshoot with our boards. Lessons prove to be a success! El Camino traveler Jessica rides to shore. Time to head back, just in time for dinner. After fishing, we anchored and took a dip before we headed back. 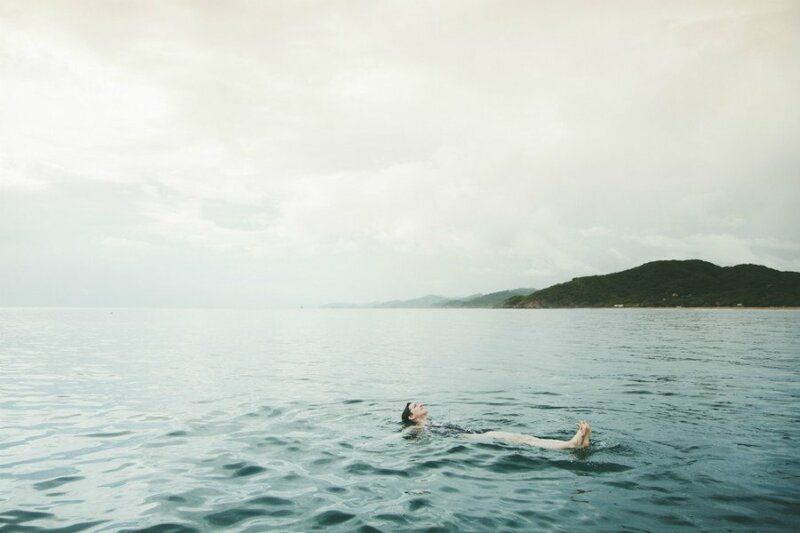 Some made use of snorkel gear and others chose to float in the salty sea.